"Feedback from the young people is always very positive and when given a choice of an activity they will always select a ‘Fun With Drums’ session over alternatives." 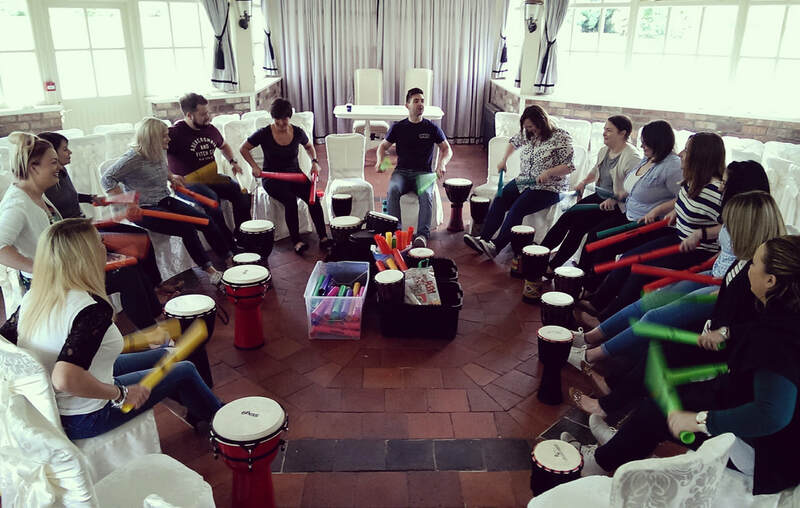 "I would not hesitate to recommend Fun With Drums for an exciting, educating and entertaining programme." "Both pupils and staff report that 'Fun With Drums' has been a most positive addition to the activities the pupils do at school." "James is reliable, friendly, professional and exceptionally good at what he does and I have no reservation in recommending him to other charities/schools or individuals to work with him."